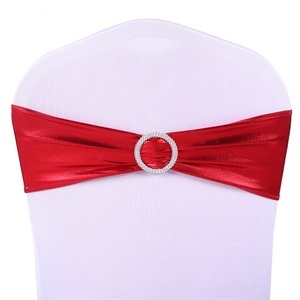 And we also can produce the chair according to your sample or specification. : Q1.How can I get the cargo9 We have more than 8 years in export to different countries. We can handle delivery the cargo to your closest port or delivery to your warehouse directly. 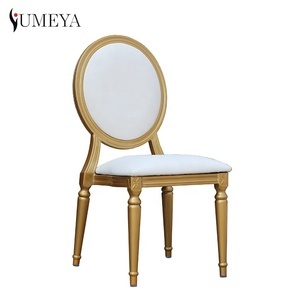 chiavari chair for wedding Wooden Tiffany Chair Specifications Raw material 100%solid locust hardwood Technology Details 1.The unique making technology of interior structure to ensure chair's reliability. 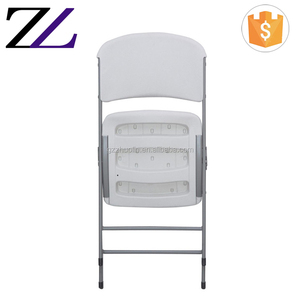 3.Non-stick& anti-static treated for easy cleaning 4.V-shape Metal cocked hat(angle iron) support the bottom of chair making it very stable and strong. 5.The Distinctive Design of Wood Structures with Mortise and Tenon Connection. Our company is established in 2006, covers an area of nearly 10,000 square meters, owns around 500 empolyees, we supply our product to the whole world, Hope to be a partner of you ! We are so proud to show our client we have passed the Abrasion Resistance, Test requirement : EN ISO 12947-2 30000 cycles, Result : PVC/Fabrics: &gt;30000 cycle. Exhibition Show Name: Canton Fair Time: Every April and October, 23th-27th Place: Guangzhou Name: CIFF (China International Furniture Fair) Time: Every March and September Place: Guangzhou, Shanghai Welcome to contact us ! 2. We will be tracing the different phase of production from the beginning. Before delivery, clients could send one QC or point the third party to check the quality. You could even add your own fantastic idea to the chair and make it unique. 3. 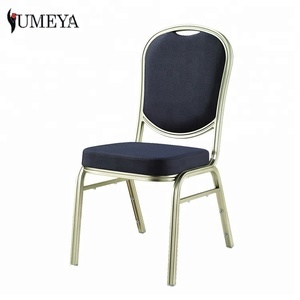 Any customized furniture we can help you to design and integrate into this price steel banquet chair. 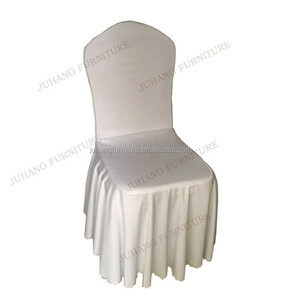 Our factory is one of the most leading hotel furniture manufacturers and exporters in China. We can promise you our high quality and steady producing line to you because we have 20 years manufacturing years . Bazhou Wanxiang Furniture Co., Ltd.
Q2. Do you have any MOQ limit for order9 A : MOQ is 20ft container , you can mix max 3 different model is available. Please inform us formally before our production and confirm the design firstly based on our sample. Q5. Do you offer guarantee for the products9 A : Yes,we offer 3-10 years warranty to our products. 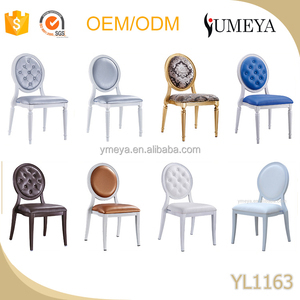 Guangdong Renel Industry Development Co., Ltd.
Alibaba.com offers 1,490 banquet chair parts products. About 66% of these are hotel chairs, 21% are dining chairs, and 3% are living room chairs. 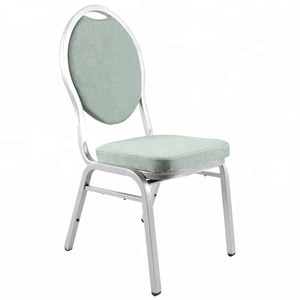 A wide variety of banquet chair parts options are available to you, such as metal, fabric, and plastic. You can also choose from hotel chair, living room chair, and dining chair. As well as from no, yes. And whether banquet chair parts is modern, or antique. 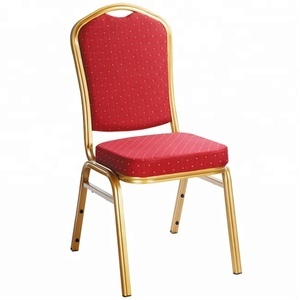 There are 1,495 banquet chair parts suppliers, mainly located in Asia. 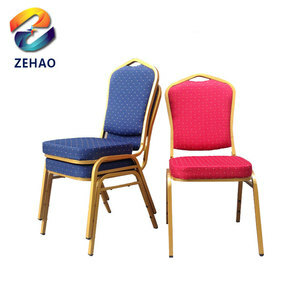 The top supplying countries are China (Mainland), Indonesia, and Taiwan, which supply 99%, 1%, and 1% of banquet chair parts respectively. 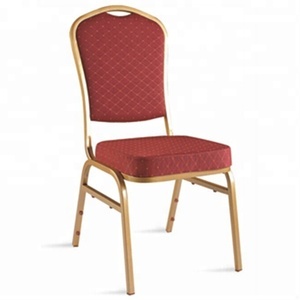 Banquet chair parts products are most popular in Western Europe, Eastern Europe, and Northern Europe. You can ensure product safety by selecting from certified suppliers, including 27 with Other, 22 with ISO9001, and 14 with FSC certification.